Click on "REGISTRATION" in the menu bar to register online. A dance home for ALL! Looking to expand your dance experience? Workshop/master class opportunity! Dance, Theater…Action!! Summer Dance Camps and Classes @ DMSODA! Observation week begins February 11! Performing Opportunities through West Chester Dance Works! West Chester Dance Works companies are in concert! 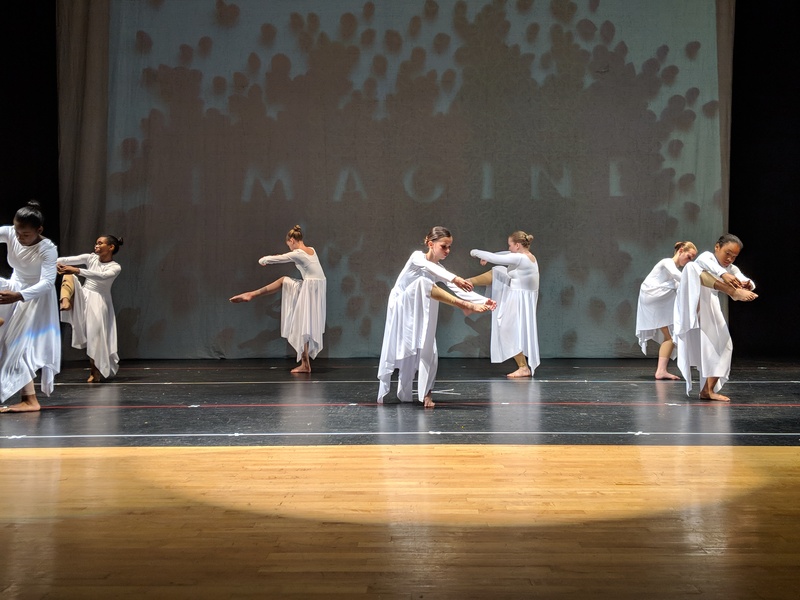 Each year we at West Chester Dance Works dedicate ourselves to providing Chester County with exposure to dance experiences through performances, workshops, and dance classes. 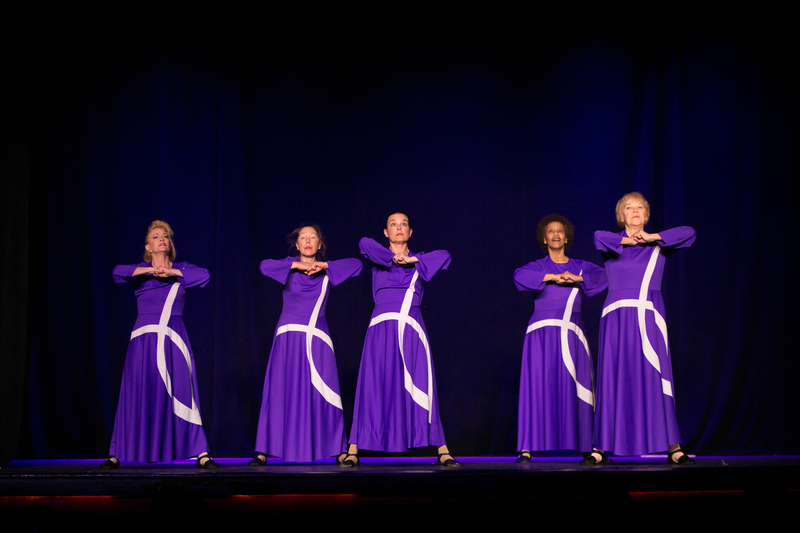 By attending this year’s concert, you will not only experience the high-quality dance performances we are known for, but you will also receive access to creative performances from other local artists, buffet-style lunch and auction items from local artisans, restaurants, and businesses. Tickets can be purchased online here or from the studio office. Snow closing for Today, January 29th. Congratulations to our “Joy of Christmas” performers! Interested in recital participation? Enroll by January 5th! “Bring a Friend” Week, November 5th-10th! The Diane Matthews School of Dance Arts is the resident studio for West Chester Dance Works, our 501(c)3 nonprofit entity and outreach arm providing opportunities for dancers and the public to receive exposure to the many benefits of dance.